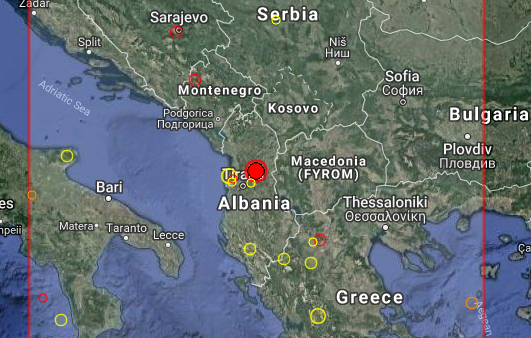 A powerful 5.1R earthquake has just been reported in ALBANIA. This waasonly 10km from Burrel. No further news at the moment, but many people got terrified, reading from testimonials.